4 April 2018 // UNICEF launched a new report and campaign, “Every Child ALIVE”, which focuses on newborn deaths and the urgent need to prevent this from happening. Every day, 7,000 newborn babies are dying. IF responded by showing its support to the initiative, but also by expressing its concern about the lack of focus on the extremely vulnerable group of newborns with birth defects and disabilities and the discrimination they face in access to healthcare. One of the biggest challenges is the lack of registration of newborns with disabilities, which causes them to be underrepresented in official statistics. When their existence is not acknowledged, and children with disabilities do not receive the treatment that they are entitled to, they will ultimately disappear without a legal trace. The rights of newborns with birth defects and disabilities need to be protected, in line with the UN Convention on the Rights of Persons with Disabilities and the Sustainable Development Goals, to safeguard their lives and offer them the opportunity to thrive, equal to others. 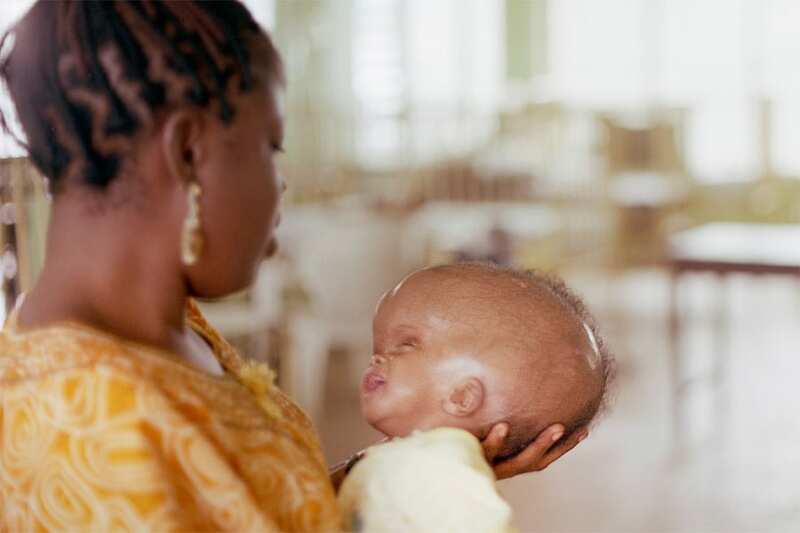 IF calls upon UNICEF to include children with birth defects in all its actions, especially communications related to the “Every Child ALIVE” report. You can find IF’s response to the UNICEF Report here.